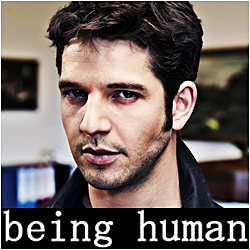 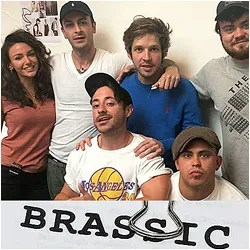 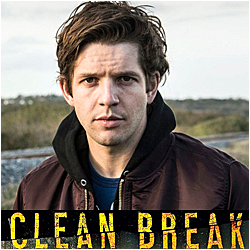 Damien Molony to read darkly comedic tale ‘Bottle Man’ on BBC Radio 4 – tune in this Sunday! 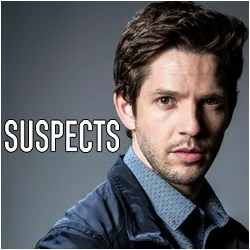 NO MAN’S LAND INTERVIEW: Damien Molony and Owen Teale on BBC Radio Newcastle! 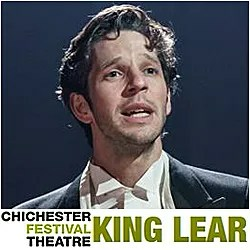 POETRY PLEASE! 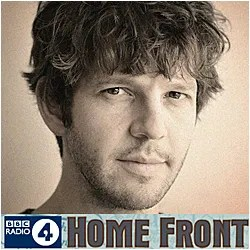 Damien Molony reads 7 poems of ‘Time, Memory and Remembrance’ – LISTEN NOW! 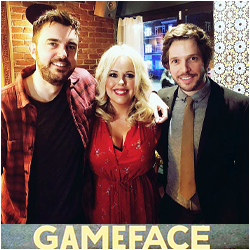 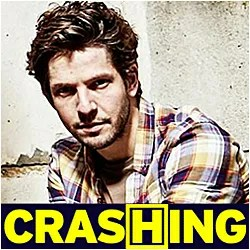 Damien Molony on Radio 1 Breakfast Show with Nick Grimshaw – LISTEN NOW! 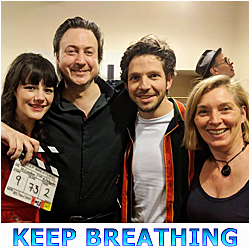 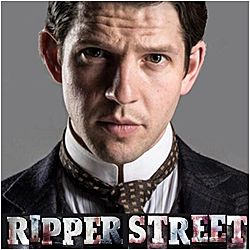 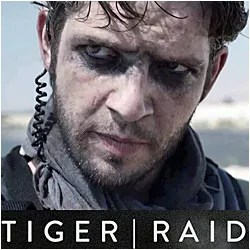 Damien Molony Special Guest on BBC Radio 1 Breakfast Show – TOMORROW!